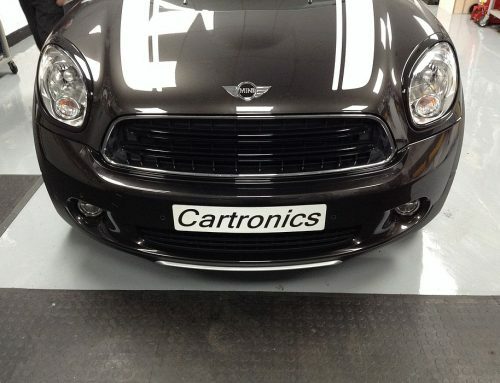 On this BMW Mini Cooper (R56) our mission was to install a Double Din radio. 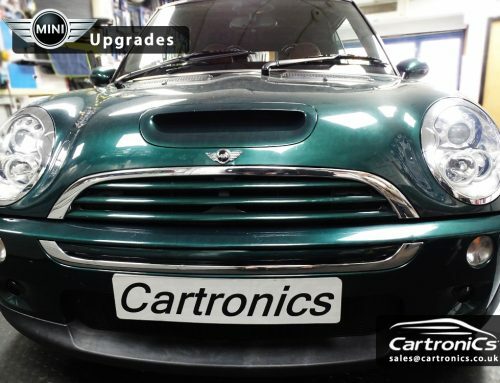 Cartronics can retrofit any Double Din unit, including navigation, into your BMW Mini Cooper (R56) We can install the system so that the Mini has no errors and fully integrates with the cars steering wheel controls and parking sensors. A seamless install and a great upgrade.